The Hawaiʻi Agricultural Foundation (HAF) is a non-profit charitable organization created to promote agriculture and farming. 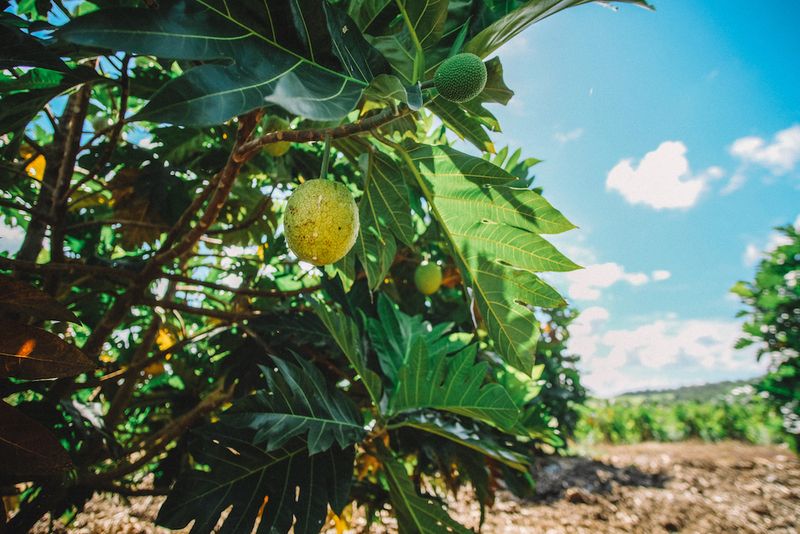 HAF’s mission is to sustain Hawaiʻi’s agricultural industry by addressing critical needs and services of farmers and the agricultural industry in Hawaiʻi, and by better connecting the farmers with the community and vice-versa. Your contribution will support HAF’s educational and outreach programs in the community, as well as direct marketing, technical, educational and in-the-field support for farmers. Choose to donate to the Disaster Relief Fund or make a general donation that supports our educational and community outreach programs.